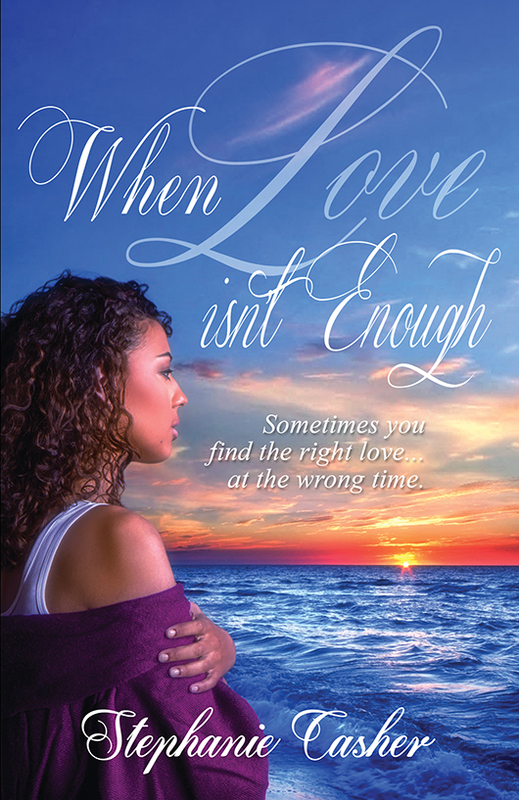 Stephanie Casher — Author. Editor. Entrepreneur. 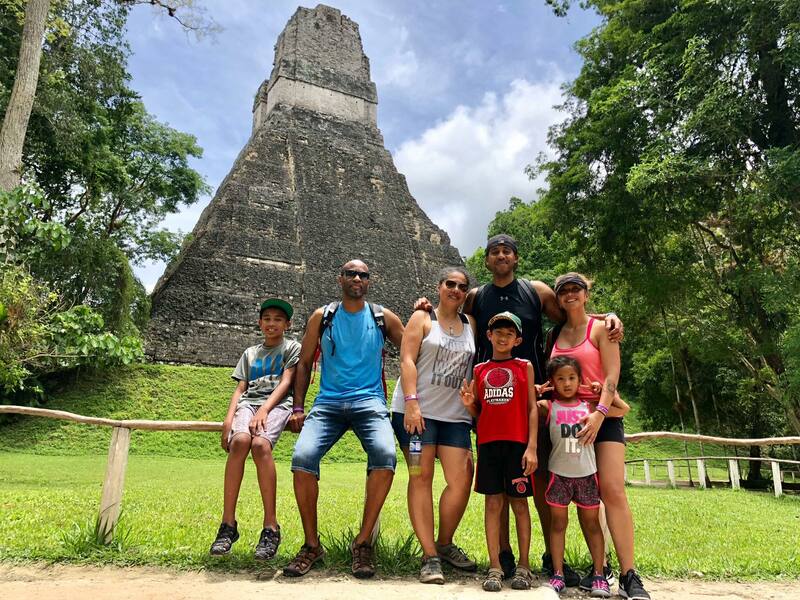 In June 2018, James and I traveled to Belize with my brother and his family. My sister-in-law crafted an awesome, kid-friendly itinerary for us, and we spent eight relaxing days exploring this amazing country. Check out the blogs below for specific recommendations from the cities we visited, and the video for clips from our adventures! As many of you know, I’m an avid traveller, and have been trying to blog about my travels to help inform and inspire fellow travellers. I’ve been slacking on posting travel blogs, but am finally starting to catch up. Happy to report that the seven blogs/articles I’ve written on my Costa Rica trip have finally been posted! Check them out! 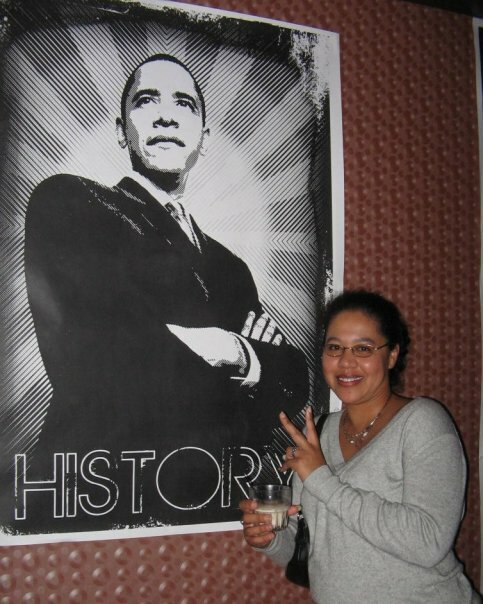 I’ve been on Team Obama for almost ten years, well before he won his first primary. I’ve read his books and followed his campaign and career very closely. I consider myself to be a pretty good judge of character, and I’ve never understood it when people professed that they “hated Obama.” I mean, seriously, how can anyone hate Obama? I’ve seen him speak in person several times, and Barack Obama is one of the most charismatic and likeable people I’ve ever encountered in real life. He is a good man. The embodiment of class, intelligence and integrity. And during his historic campaign, he was our idealism personified. His election as the 44th President of the United States was a defining moment for me and my generation. Whether one agrees with his policies or not, you can’t deny the positive impact he has had on this nation. He loves this country and battled against unprecedented resistance to make it better. He took an economy that was on the verge of collapse and stabilized it. I remember what the economic landscape looked like before he took office — the large numbers of people getting laid off and unable to find work, people losing their homes or finding themselves underwater. This was happening all over America, to us or people we knew. Obama pulled this country back from the proverbial cliff, and I don’t think he gets enough credit for that particular accomplishment. He stabilized the economy, created jobs, and reduced the unemployment rate. Gas prices came down. Shoot, he even got Bin Laden. And on top of that, he created a system that provides health care for millions of Americans. He didn’t do all this for himself–he and his family have jobs and health care. He did it for the American people. Not to mention the fact that a cooler dude has never inhabited the Oval Office. Have you seen him slow jam the news?!?! And don’t even get me started on Michelle Obama. That woman is #Goals. Seriously, as awesome as Barack is, the man married waaaaay up. I feel incredibly thankful to have had eight years of Barack Obama as my President, and I admit, I’ve been all in my feelings about the end of this monumental era in American History. 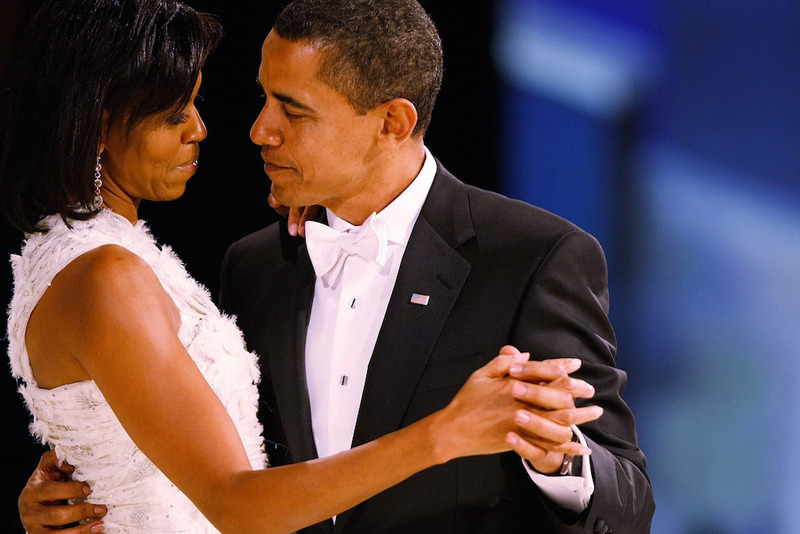 Barack and Michelle have been stellar role models for our youth, governing with grace and humor. In so many ways they were so relatable, so human, and they changed our perception of what was possible. And that is a legacy that no one will ever be able to touch. Thank you, Barack. Thank you, Michelle. And God Bless the United States of America. Being abroad for almost a month was a healing experience. When I set off for my trip on December 18th, I was still processing the results of the U.S. election. I was anxious, mildly depressed, and legitimately fearful about the fate of our country and the world. As a woman of color, I find the racial climate in the U.S. terrifying. Some people don’t understand the emotional and psychic fatigue that comes from sustaining a level of fear for an extended period of time. People eventually start to crack. 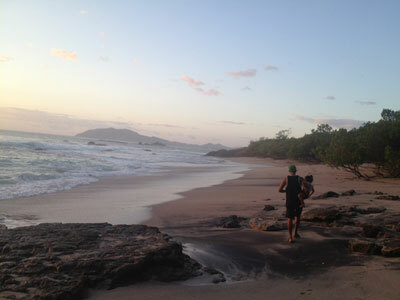 Getting far away from America proved to be just what the doctor ordered for my mental health. The distance put a lot of things in perspective. 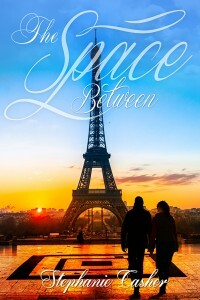 BOOK UPDATE: The Space Between is now available for purchase and download on amazon.com! Thank you for your patience, and I can’t hear wait to hear what ya’ll think of the new book!